Shelley Wilson divides her writing time between motivational non-fiction for adults and the fantasy worlds of her YA fiction. 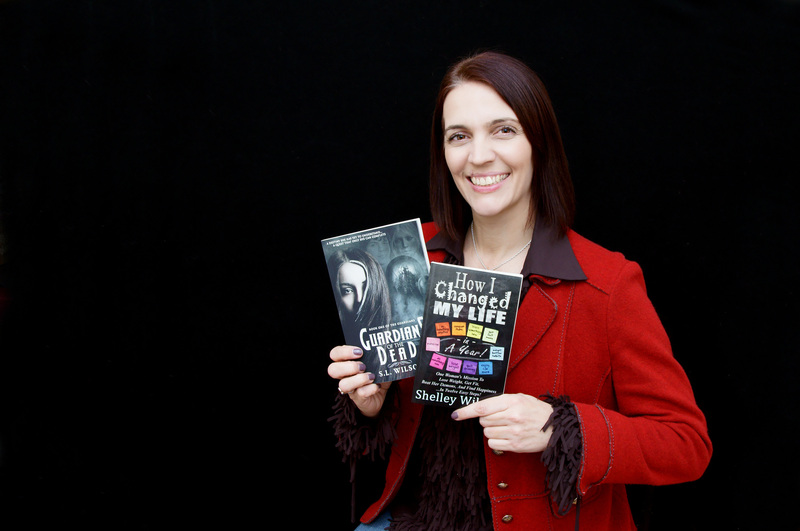 Her non-fiction books combine lifestyle, motivation, and self-help with a healthy dose of humour, and her YA novels combine myth, legend and fairy tales with a side order of demon-ic chaos. Her latest YA book, Guardians of the Lost Lands, is out today. You can check out all of Shelley’s books here. Shelley was born in Yorkshire but raised in Solihull, UK. She is an obsessive list maker, who loves pizza, vampires, and mythology, as well as being an avid reader/reviewer with slight crazy cat lady tendencies! I’m so pleased to welcome Shelley Wilson to the Curious Mystic to talk about her new book, Oath Breaker. I was on a reading slump, and this is the book that finally broke it. It’s a great story, with werewolves, hunters, romance and lots of action. And I’m not the only one who enjoyed it. 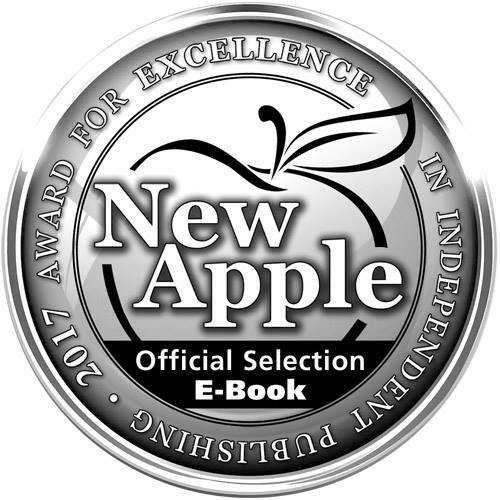 Today Shelley announced that Oath Breaker was an Official Winner in the New Apple E-Book Summer Awards 2017. I had a lovely chat and lots of laughs with Shelley, as she told me what inspired Oath Breaker, revealed insider secrets, and gave me an inkling of what’s coming next. Do click on the video below for the full chat.